Now you may think, “Does this girl ever work? Or is she just traveling?” I wish some days I was “just traveling”. It’s been a great and lucky year for traveling for me though. And I do enjoy every minute of it. A friend’s birthday brought us to Big Bend National Park in Texas. We promised to take her to Mexico, but fell a little short of it. 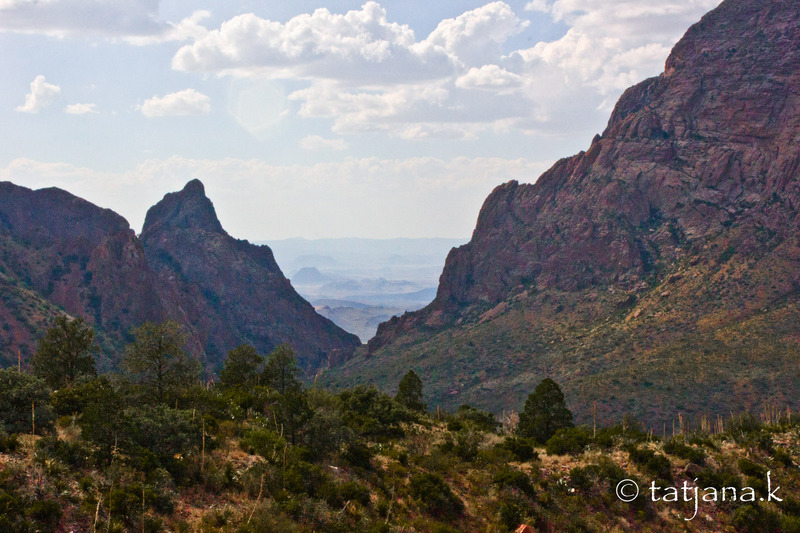 Big Bend National Park is – hands down – my favorite National Park. I love the rugged and rough terrain, a wild and surprising land. 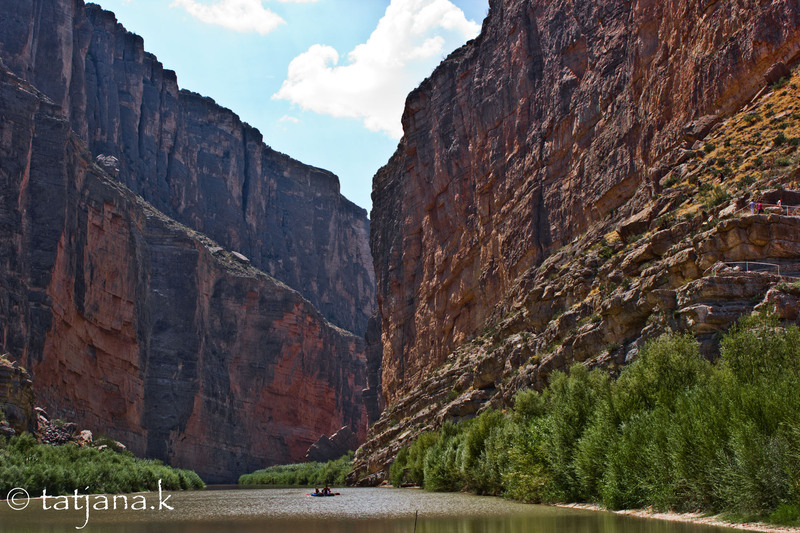 Most of the park is desert land, but the Rio Grande and its floodplains with its steep canyons form a whole different vegetation and landscape. 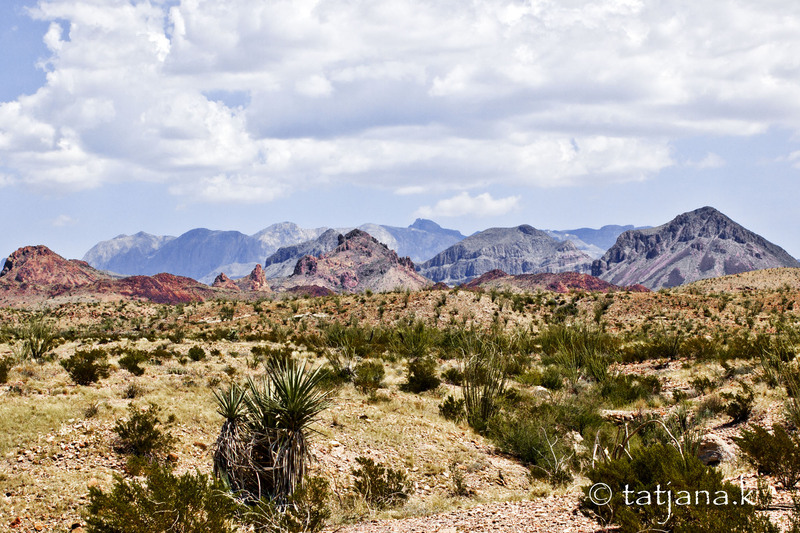 And don’t forget the Chisos Mountains, home to deer, mountain lions and bears. We are staying in the Lajitas Resort, which greets us with a scorpion in our room. So we change rooms. The sky at night is black, we can see stars and their constellations and are just in awe of the night sky that we don’t get to see living in the cities. 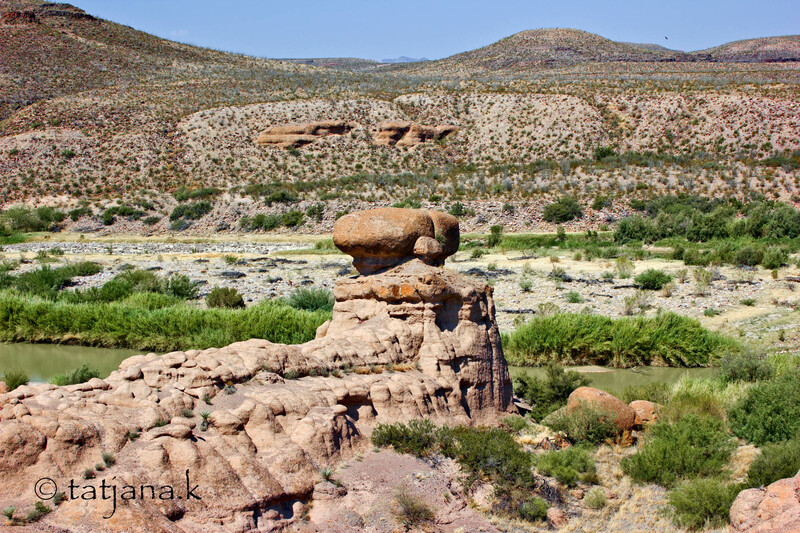 Our drive the next day takes us through Big Bend’s varied landscapes and right into the River Grande. 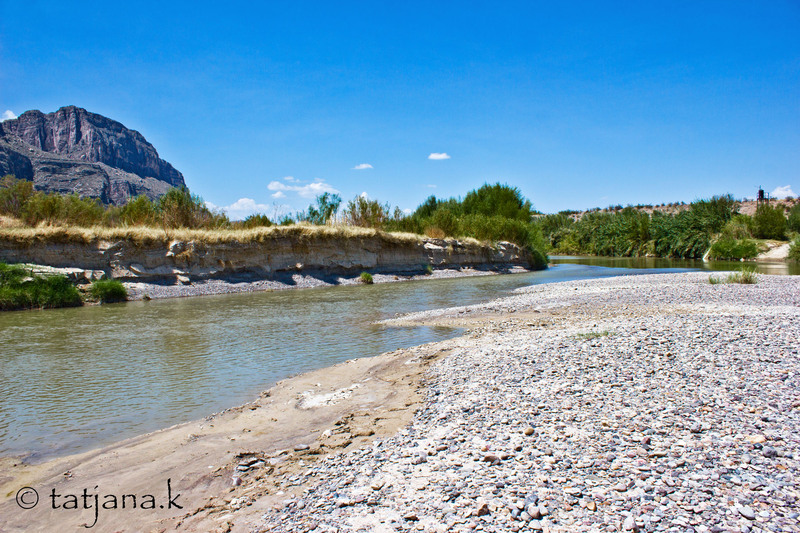 The river is low on water, so you can actually walk into the river bed and most likely cross into Mexico. We walk into the river bed all the way until we reach the water and tell our friend that we are making good on our promise to take her to Mexico on her birthday. After a day of long drives and short hikes (temperatures around the 100F), we stop in Terlingua Ghost Town for dinner and drinks. Terlingua Ghost Town is not really a ghost town. It was abandoned once, but is now a small bustling town at the edge of the Texas desert. 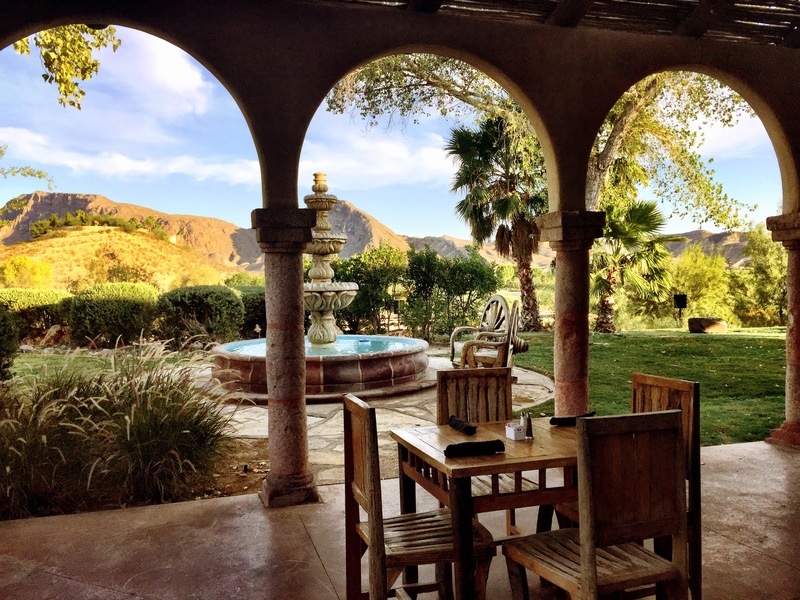 There are breathtaking view from The Porch (a bench that stretches across the front of the main building) of mesas, mountains and miles and miles of desert. We stop at the famous Starlight Theater Restaurant & Bar for dinner and a sotol margarita. 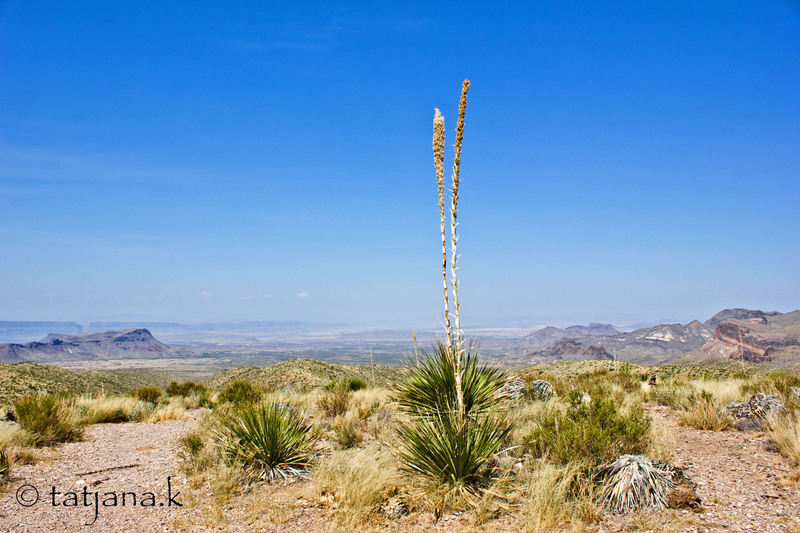 Sotol is a desert plant also known as desert spoon and grows in Northern Mexico and Southern Texas. It is delicious. We leave Lajitas and Big Bend National Park behind us the next day through the scenic route and through Big Bend Ranch State Park. There is so much beauty and we miss stopping at the top of THE HILL on Highway FM-170. FM-170 follows along the Rio Grande from Lajitas to Presidio. It’s a beautiful drive and possibly one of the most gorgeous ones in the country. Sigh. I want to stay. This entry was posted in USA Travel and tagged big bend national park, big bend ranch state park, chisos mountains, lajitas resort, road trip, sotol, Starlight Theater Restaurant & Bar, teralingua ghost town, texas, travel.